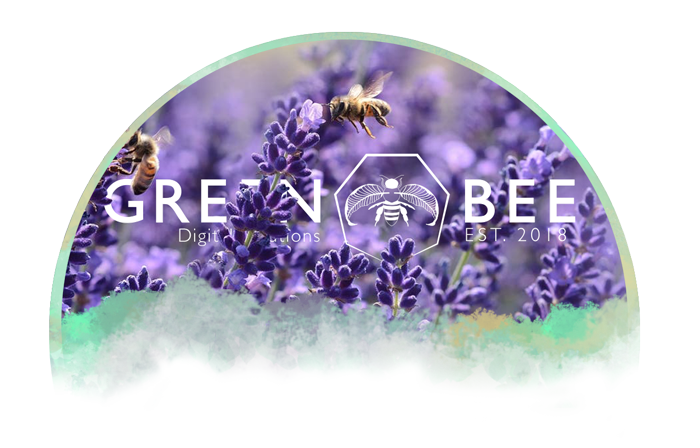 Green Bee Digital Solutions is in part a design agency with professional services including branding, logos, business cards, ad concepts & marketing materials. We also take pride in our digital artwork which both professional and hobby work is displayed here. Thank you for your interest in us and we hope that you like what you see! See more on Facebook, Pinterest, & Instagram!